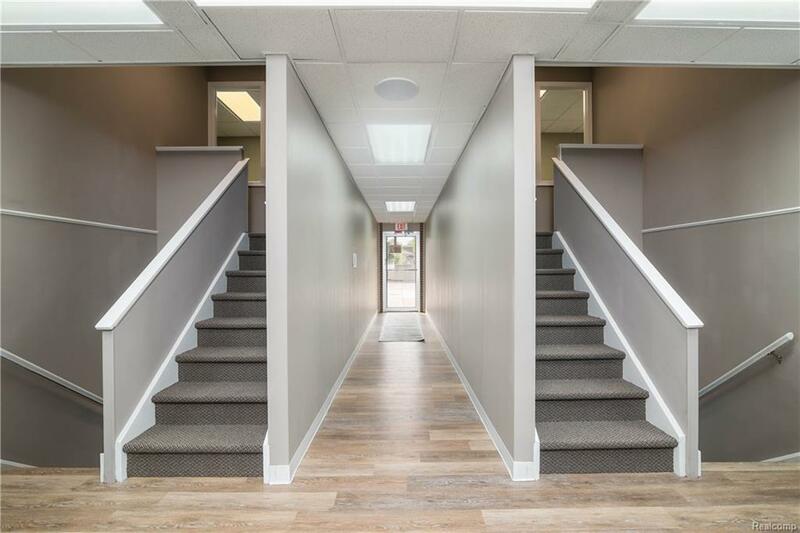 Fully renovated executive office space in prime area with excellent parking. 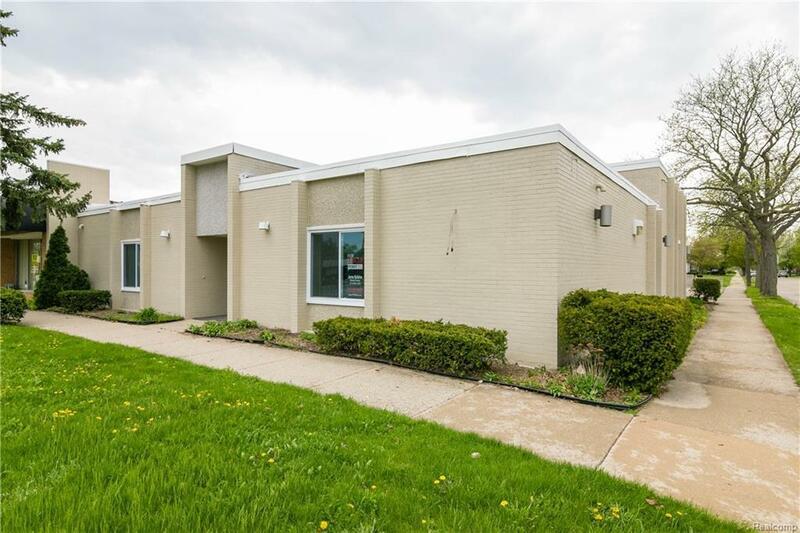 4 Units available ranging between 500-3,500 SF. Unit prices per month range between $900-$1,995/mo. New windows, paint, flooring, lighting, roof, bathrooms, landscaping (being completed) and much more. 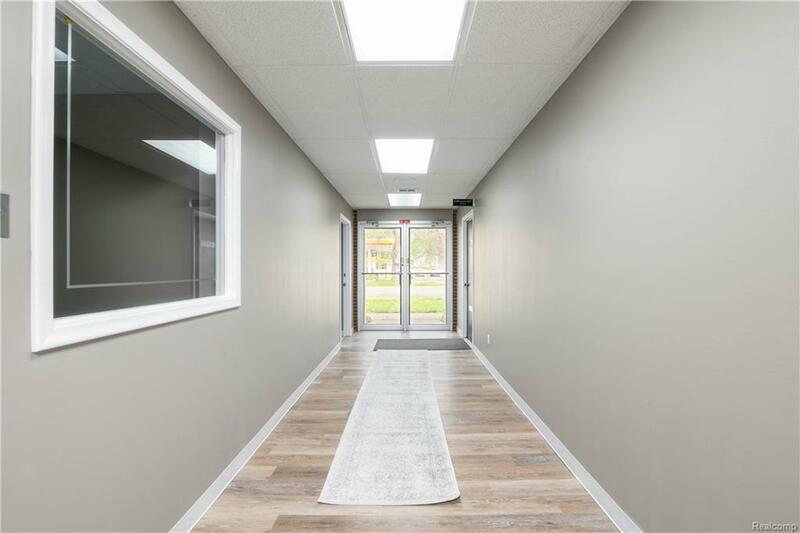 The building has a total of 6 executive office suites, with two current long-term clients who are both in the medical/dental profession. The Owner is seeking medical, attorney, corporate or CPA professionals. 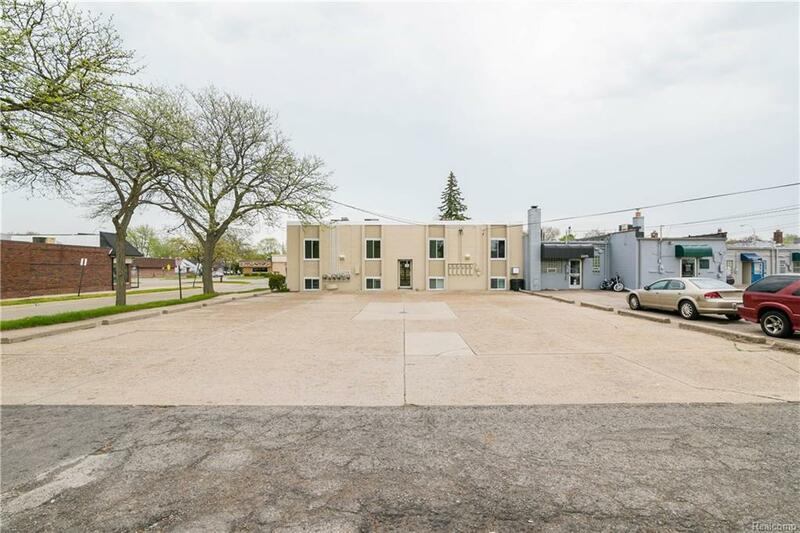 Located just outside of Grosse Pointe, this St. Clair Shores address provides a prominent address in an excellent corner location. Mack Avenue is easily regarded as one of the top locations for businesses throughout the east side of Detroit. Easy freeway access provides convenience for clients & patients.